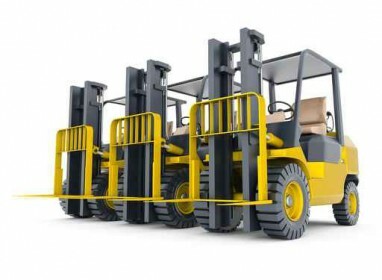 The goal for every forklift and fleet management project we take on is for our clients to drastically cut cost and increase their fleet efficiency. 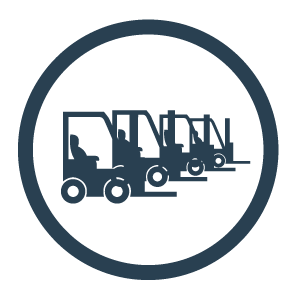 We accomplish this with visibility — measuring and monitoring all aspects of your fleet and warehouse assets. You’ll know exactly where you stand as our team discovers hidden value and dollars added directly to your bottom line. 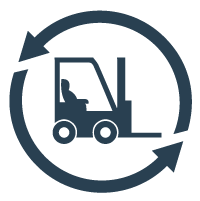 Most clients who partner with HCO achieve a minimum of 20% expense reduction in all phases of their materials handling fleet, and historically, clients have found a significant return on investment (ROI) within 90 days of working with us. From correct acquisition and buying of assets, to proper use and maintenance efficiency, to responsible retirement and leasing of new assets, we’ll walk your business through the entire lifecycle process, saving you time and money from start to finish. 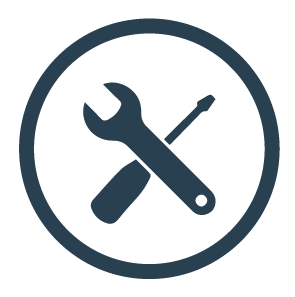 We’ll audit your entire maintenance plan, helping you find new providers when necessary, or to negotiate a better deal with current service companies. You’ll always save with HCO. From choosing the right number of assets to choosing which assets you need in the first place, HCO uses our detailed warehousing and asset experience for consulting on the most cost efficient purchases and investments your business can make. 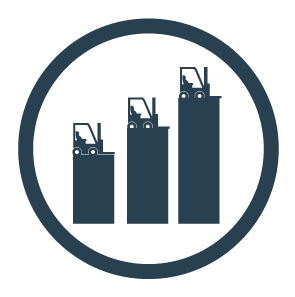 Convert paper to digital, track KPI and lower costs with our Cost Tracker and Fleet Asset Analyzer. Our 24/7 web-based in-house platform allows you to monitor the analytics of your fleet down to the inch with as much detail as your team would like.